Every year Mother’s Day gives us an opportunity to show our moms how special they are. For someone who always has the children on her mind, a gift which has a personal touch can make her day even more cherished. Creating something may seem a daunting task for many! 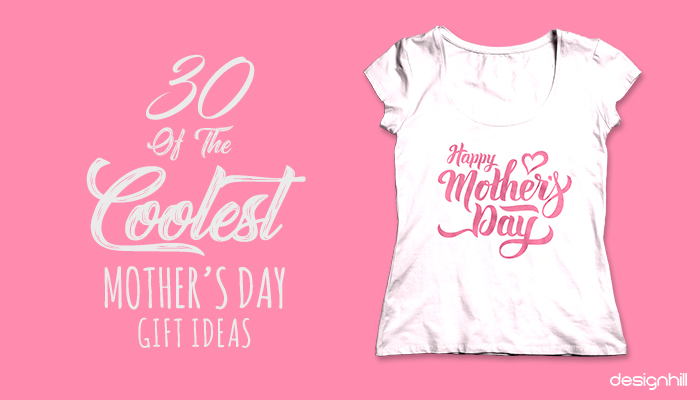 And in case you need some inspiration, here are the coolest Mother’s Day gift ideas which are bound to make her day even more spectacular. Mothers have their hands full adding to their stress. 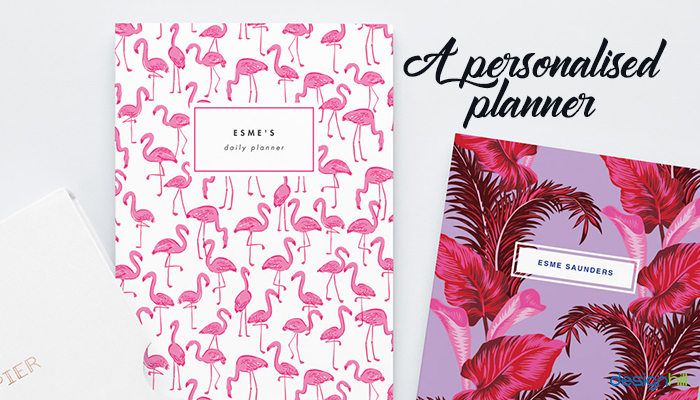 Gift her a planner or an organized so she can stay organised and a little less stressed.Another way you can improve this Mother’s day gifts is by personalizing the cover with her name. What’s more – you can even create customized pages inside based on her requirements. 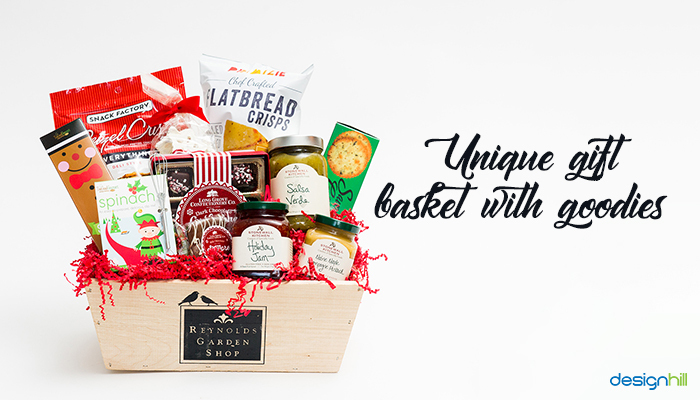 Another great idea is creating an amazing basket full of special gifts for mom.You can add her favourite perfume, tea leaves, a great book, a lipstick perhaps, or a custom t-shirt and anything that you think she would love. 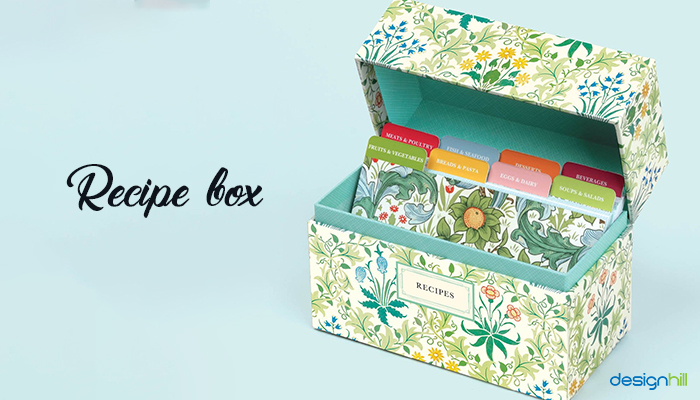 If your mom loves to cook and create her own recipes, then she would definitely love this one. 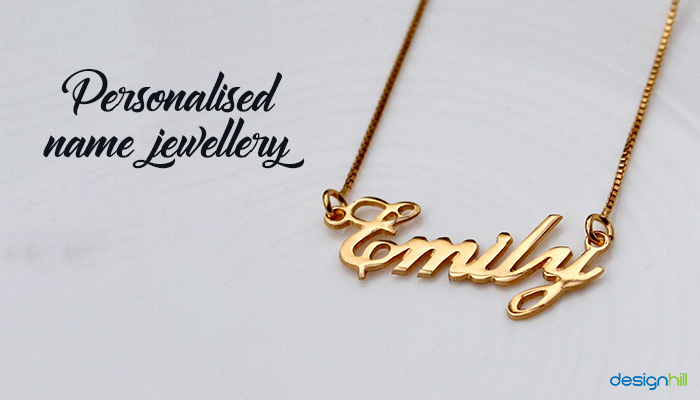 Make it special by personalizing its design or getting her name engraved on it. Looking For Custom Mother’s Day Gifts? Find hundreds of custom gifts, including custom t-shirts, custom hats, custom mugs, personal logo design, etc. At Designhill we have just the right thing for you to make your mom happy. We all know that women love jeweler and what better way to express how precious your mom is than getting her a name engraved on a necklace or a bracelet – undoubtedly one of the best Mother’s day gifts that she would love to flaunt! Our moms are always running around to get things done with hardly any time for themselves. 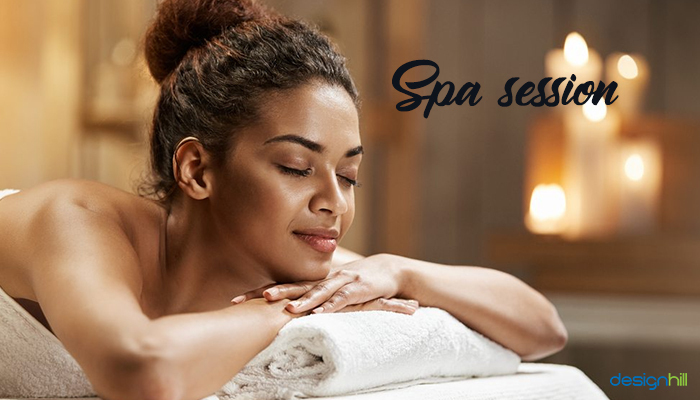 Help your mom relax and let her hair down by booking a spa session or maybe a spa weekend for her. Bathrobes are quite popular when it comes to gifts for Mother’s day. They are super comfy and make for the plushest items a woman can own. 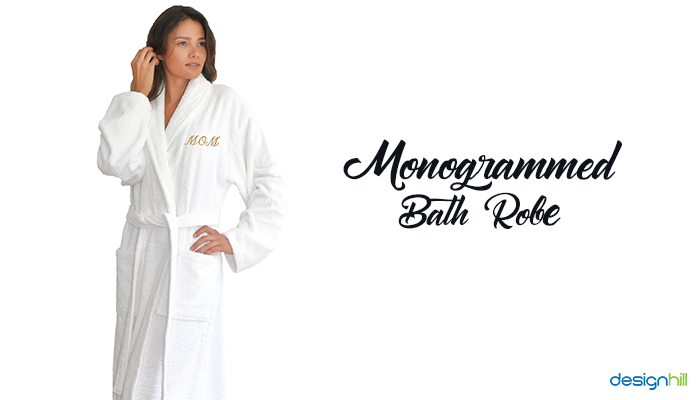 Add your mom’s initials to a super fluffy bathrobe she can relax in anytime. 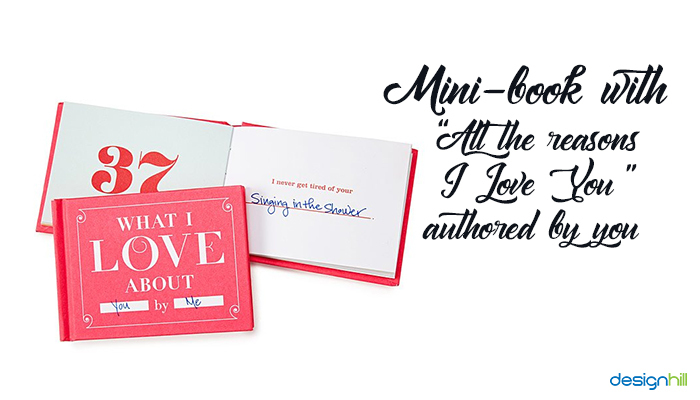 You can create a mini love book for your mom titled “All the Reasons I Love You” or “What makes my Mom the most special” and so on. One of the most unique Mother’s day gifts, this would sure make her feel special. This might be the new hit idea for 2019. 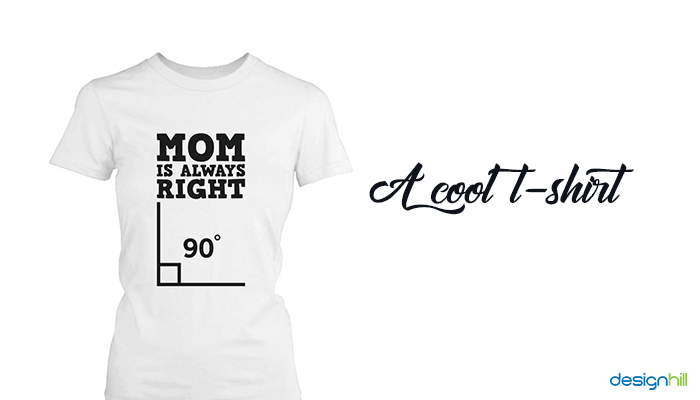 Get your mother a cool t-shirt. You can even create your own t-shirt. Add a sweet or sassy message to the t-shirt or even her favorite quote. And even if you are not some design expert, tools like Designhill can help you make a t-shirt design within minutes. Get your mom a ceramic oil diffuser with some great essential oils such as lemongrass, eucalyptus, sandalwood, lavender, etc. 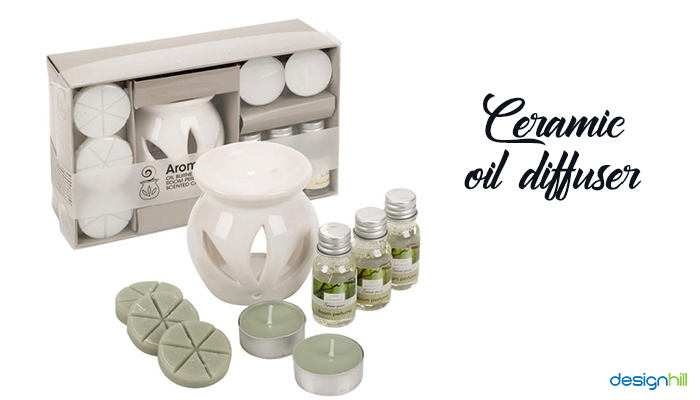 so that she can have an aromatherapy session at home anytime she wants. Women love bags as much as they love jewelry if not more. 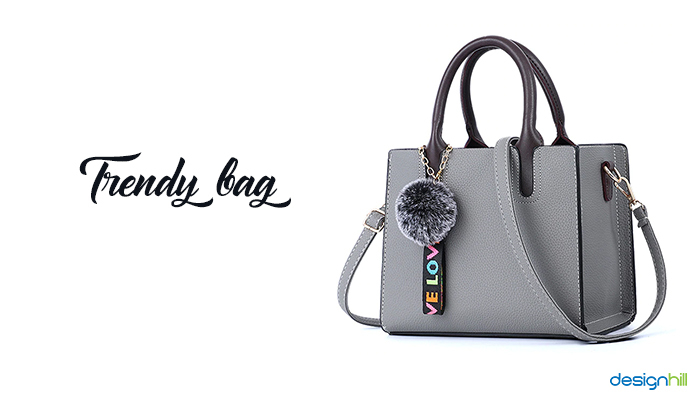 Get her a chic tote bag or cross-body sling, depending upon her style. A new bag that she loves will surely make her smile this mother’s day. Journaling can be a log of the day or even recording one special moment of the day. 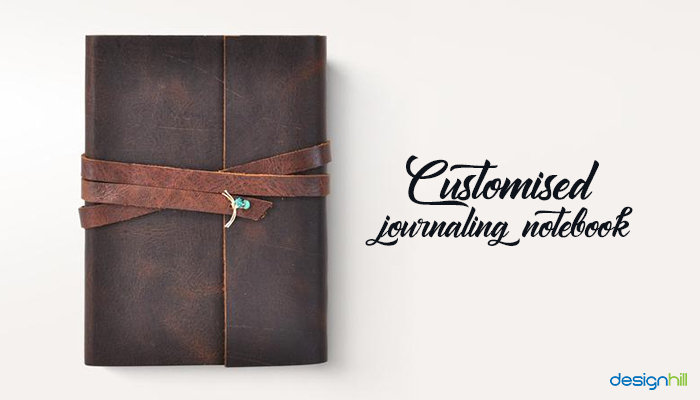 Give her a customized journaling notebook so she can record her best moments of a day. You can personalize it by creating a monogram for her using a tool like Designhill. 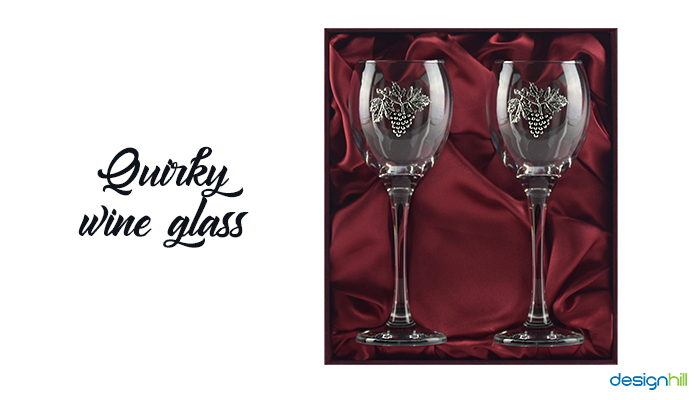 Another great gift for Mother’s day can be a fun wine glass. Nowadays, you have a plethora of options available which range from stemless, personalized or monogrammed and even self-chilling. Get your mother the gift of memories by gifting her a digital frame. Collect an assortment of pictures from the past and add them to a frame. 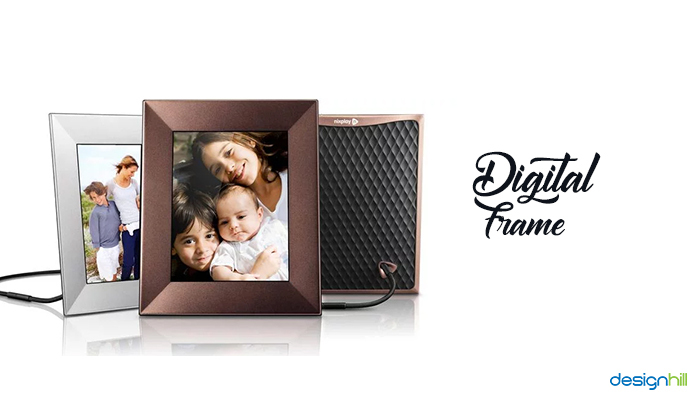 With this digital frame, she can reminisce and enjoy all those moments again. How about custom hats this season for your mom? 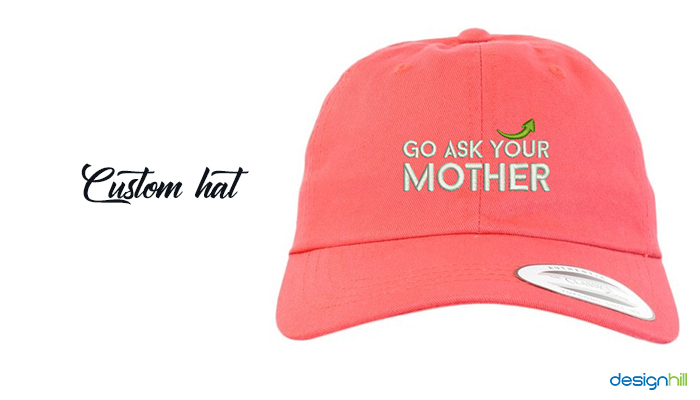 Get your mother a cool hat she can wear while gardening or on the day at the beach. If you have it customized, you can make it even more special. Gift your mom a luxurious set of silk pyjamas that can help her get comfortable and relax. Now she can sit with a book and de-stress with ease any day she wants. One of the trendiest Mother’s day gifts 2019 is probably a monthly subscription. 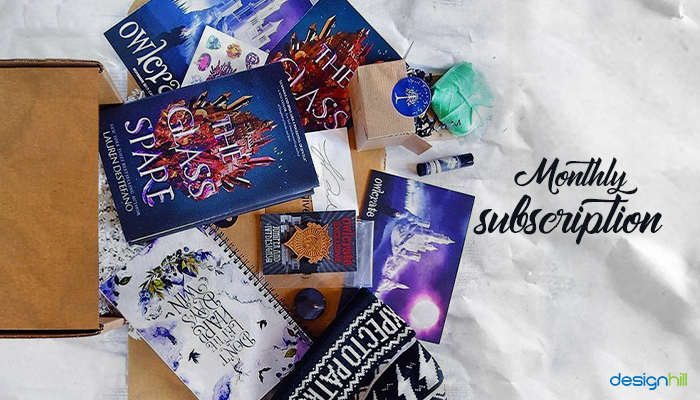 If your mother likes to read, you can get a monthly book box subscription or a makeup box subscription. Choose the one she would like the most based on her preferences and hobbies such as a cheese of the month or tea flavors, etc. 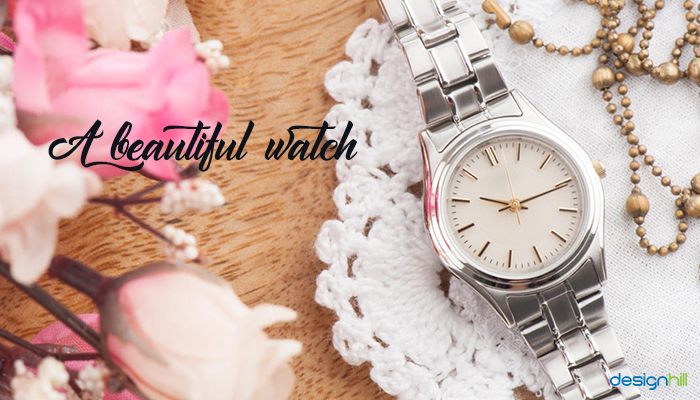 A trendy and sophisticated watch is probably one of the coolest gift ideas for mother’s day. Consider getting the watch engraved with a special message to make it even more remarkable. Create a monogram for your mom using an online graphic design service online. This design can be her initials or her complete name and can be used to customize a stamp. 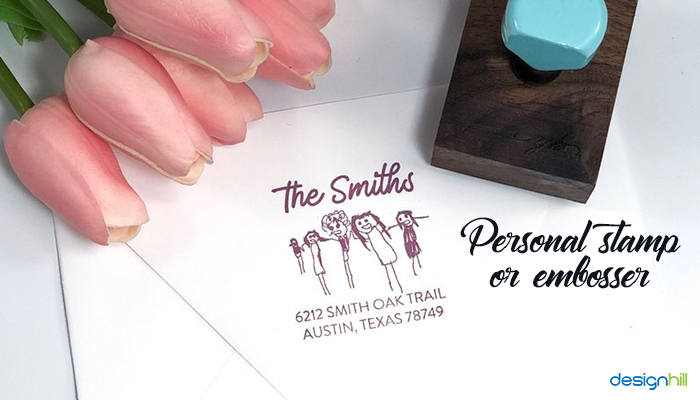 Now your mom can personalize her stationery and letters using this custom stamp. 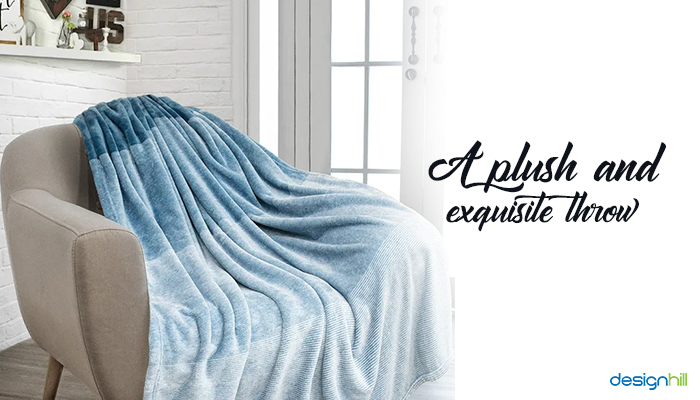 Get your mom a plush and warm throw which makes the movie nights warm and comfy for her. 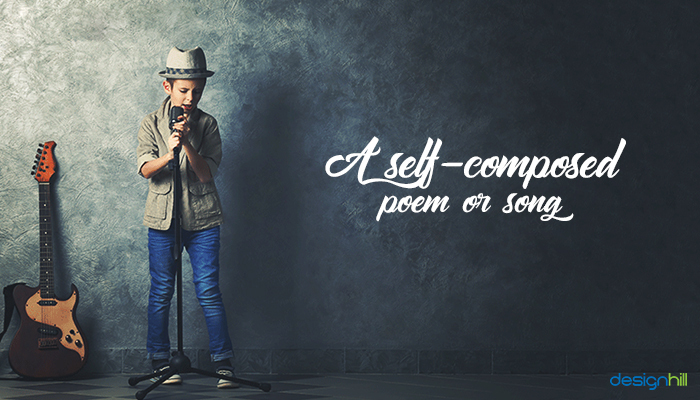 What better way to express your love and respect for your mom than a self-composed poem? You can also write and perform a song for her if you can and make her mother’s day evening more spectacular. Custom mugs are a great way to make something as quintessential and functional as a mug more special. While this may not seem like one of the most brand new gifting ideas but adding a chic touch would be great. 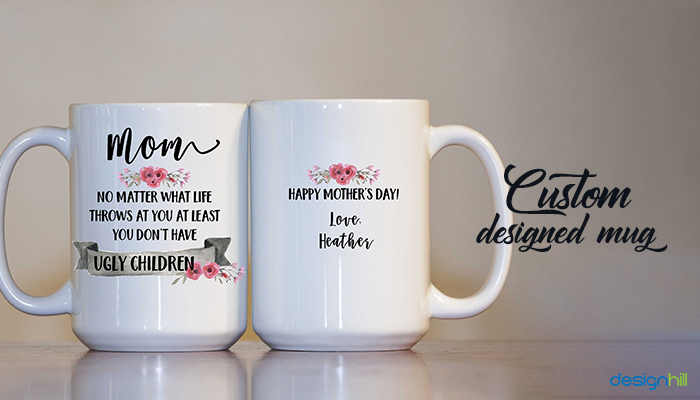 You can try adding some adorable lines on the custom mugs, such as “Mom’s give the best advice” or “Mom Boss” to make it a little more charming. This one gift is for the mom that absolutely loves to read. 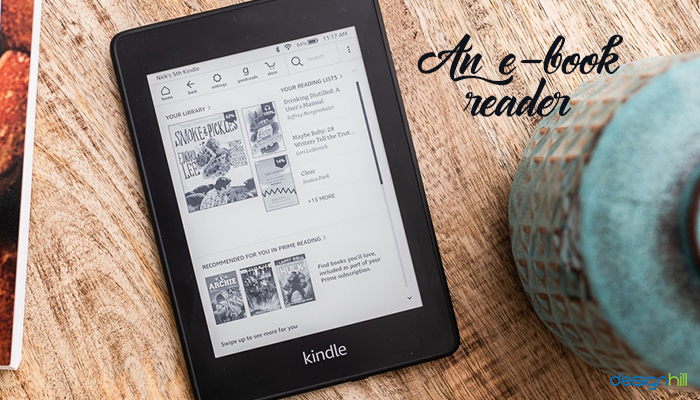 A good e-book reader makes it easier for her to access millions of books. 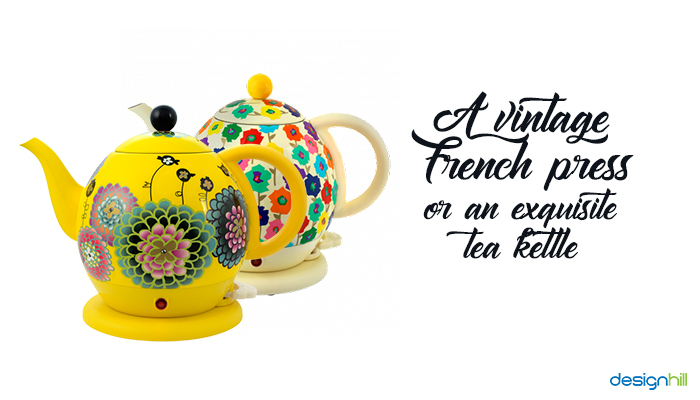 For the moms who love coffee, a vintage French press and a cute kettle for the tea-loving moms are functional yet cool Mother’s Day gifts. This way they can feel the love with every warm cuppa they make. A leather card case makes it easier to store and carry credit cards, debit cards and membership cards in style. 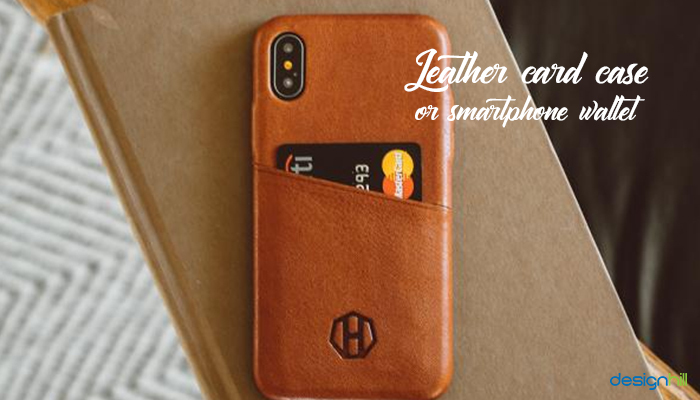 Another great gift would be a smartphone wallet so that your mom can carry her phone, cards and cash all together making her shopping trips a little hassle free. 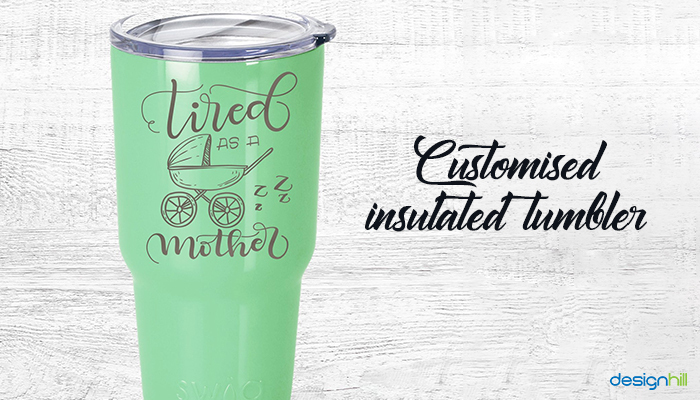 Get your mother a personalized insulated tumbler so she can enjoy her cup of tea or coffee on the cold days. You can also get one which warms the drink through the charger outlet in her car so that she can enjoy the warm beverage on the go. 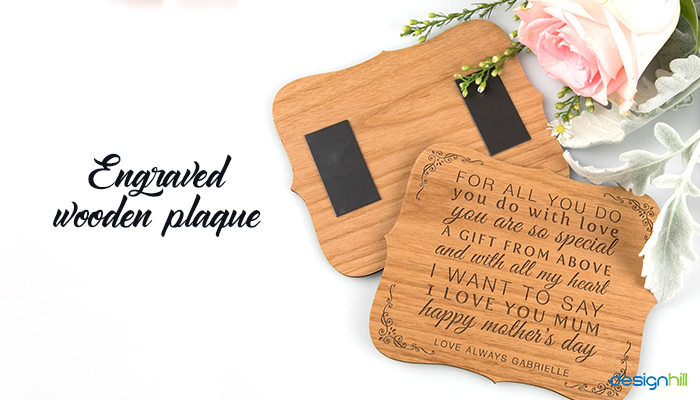 This Mother’s day, bring some joy to your mom with an engraved wooden plaque with a picture she loves or something she says often lovingly. This can also be an amazing option if you are looking for gifts for mother-in-law earning you some brownie points for the long haul! 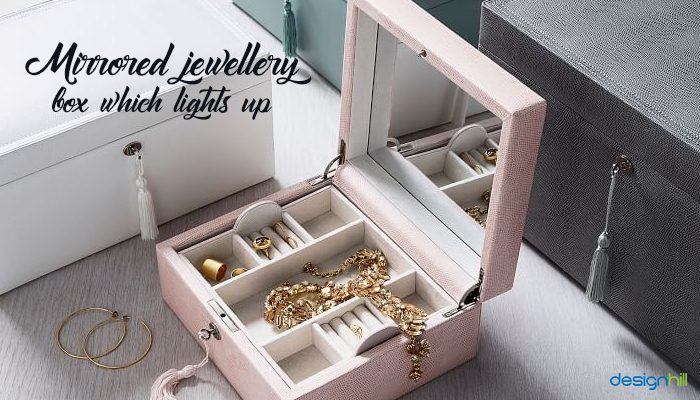 Gift your mother an exquisite mirrored jewelry box in which she can store her pieces. A box that lights up every time she opens it to get ready can really make her day! 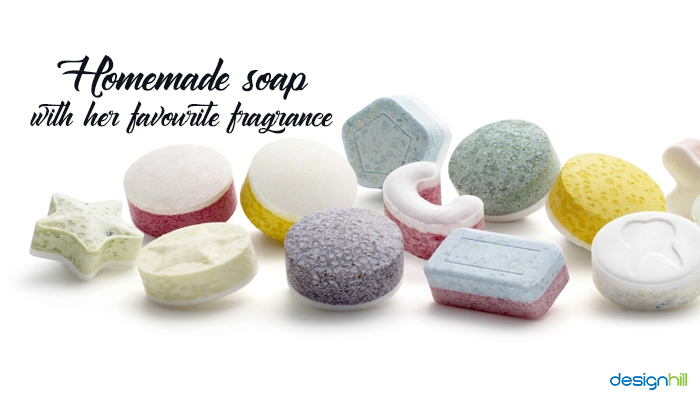 These days, there are plenty of soap making kits and recipes available so you can make soap for your mom with her favorite fragrances. A DIY gift would be more special for her as you would be putting in an extra effort and a personal touch to the gift. 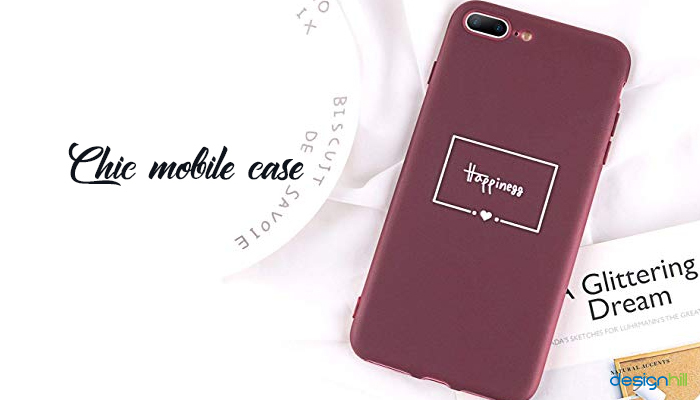 Gift your mother a chic mobile case with a custom design. You can create a logo design with her name or initials using a graphic design tool so that the mobile case can be customized. Now it has become easier to create custom makeup products. 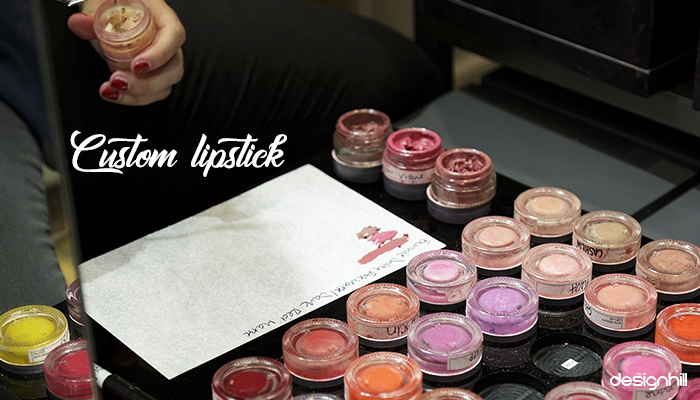 One of the most exceptional is a custom lipstick. Consider getting a shade created for her similar to some she has favored over the years. While these Mother’s Day gift ideas can help you get started in looking for a perfect Mother’s day gift this year, keep in mind her preferences and hobbies when choosing the gift. This would guide you into selecting a gift that she would love and enjoy using. Make sure to pick something that makes her feel loved and special on her day.